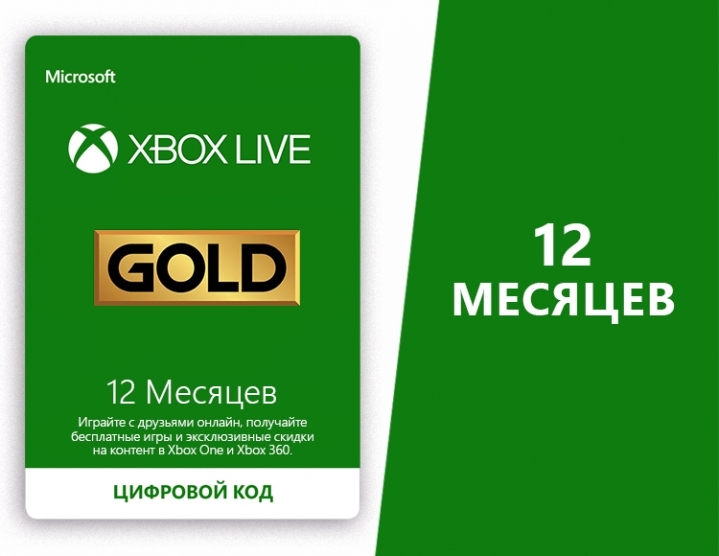 Card subscription for 12 months XBOX Live Gold is automatically displayed in the browser window and comes to your email immediately after purchase. For activation on the Russian VPN account is not required. To activate NOT on a Russian account, a VPN with a Russian IP is required.